I am a Knoxville native and graduate of the University of Tennessee. I obtained my Degree in Business Administration with a concentration in Marketing. I worked for a number of years in the Sales and Marketing world traveling between Knoxville and New York. I married my husband in 2005 and we now have four amazing children. My family and I enjoy weekends on the soccer field, community volunteer work, water skiing, and hiking the beautiful east Tennessee region. I left the business world to spend time with my crew of little ones. 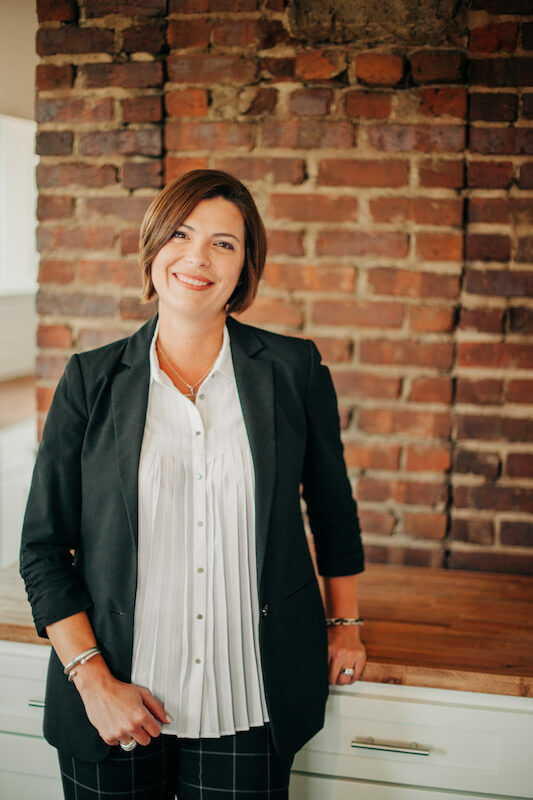 After my youngest started school, I wanted a career path that fit that fast paced profile and allowed me to make a positive impact in the lives of others while staying in Knoxville fulltime. Being a real estate agent was the perfect fit. I have had the privilege of working with clients to find their first home, finding clients their perfect retirement property and everything in between. My goal is to help guide people through the purchasing or selling process and make life long connections along the way.